Minecraft is a sandbox game that allows you to interact with an immense, randomly generated world. What you can do is infinite, as nothing is ever the same each time you start a new world. 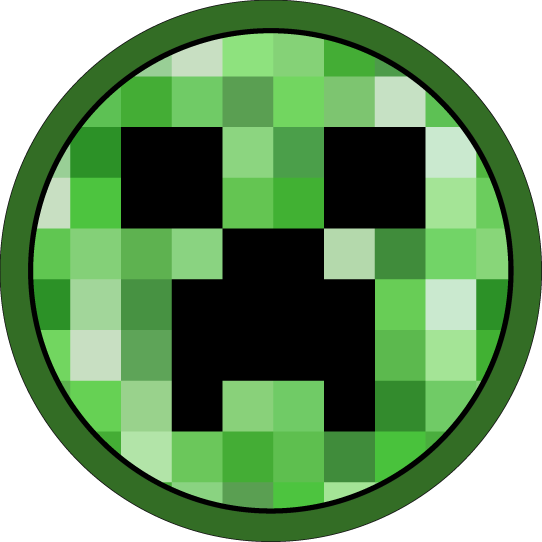 In this introductory class, you'll get started by learning how to get your game set up and then how to personalize your own Minecraft world. From there you'll learn the basics of gathering resources, crafting supplies, and making tools to make gameplay easier. Once you're ready to explore more of what Minecraft has to offer, you'll learn how to set up farms for a continuous food supply and use your resources to build and outfit a shelter. Finally, you'll go another step further by learning how to use Tinkercad to bring custom 3D models into your Minecraft world. Get ready to let your imagination take you away as you explore the infinite world of Minecraft. Nicole enjoys dabbling in many crafting areas but has also always had a soft spot for video games. When she discovered Minecraft, it was like a whole new world (literally) was opened up to her. She dived in and has been playing ever since. Even with all the hours she has put towards playing, there is always so much more to learn and discover in the immense computer world and she looks forward to every game update that expands it just a little more. To see more of what she's been working on (including more Minecraft tutorials), check out her Instructables profile. She also shares some of her crafting and baking adventures on Instagram. 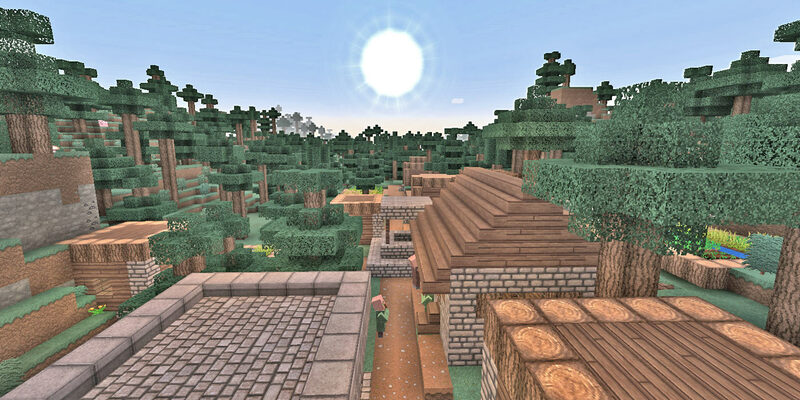 Get started with everything you need to know about getting a game going in Minecraft. Learn what all the options include, how to set up a Multiplayer game, and how to add Texture Packs. Once you know exactly how you want your world to generate, jump right in and learn about what it takes to get going and mine for resources. This lesson will take you beyond the basics and teach you how to craft items that are necessary to help you progress in the game and build a shelter to protect yourself at night. Learn about everything you can eat to stay alive in Minecraft. It will only be a matter of time before food becomes a necessity that you'll not only need to find but make easily accessible. Be prepared to fight! Up until this point, you have learned how to simply survive. Now it's time to learn about the hostile mobs you'll encounter and how you can fight them to stay alive. Now that you've learned everything you need to know to get started in the game, learn how you can take it a step further by using Tinkercad to bring models into your new Minecraft world.